Representation to include Investor's and Small Business Owner's whose needs are location and bottom-line driven. Kim is an Albuquerque resident for over 42 years and holds a degree in Business Administration with an emphasis in Contracts Management, Marketing and Photography. Kim is a current active member of BNI Mountains West; CARNM; SWMLS; Santa Fe MLS, Loopnet, Co-star, CIE and is a CCIM Candidate. 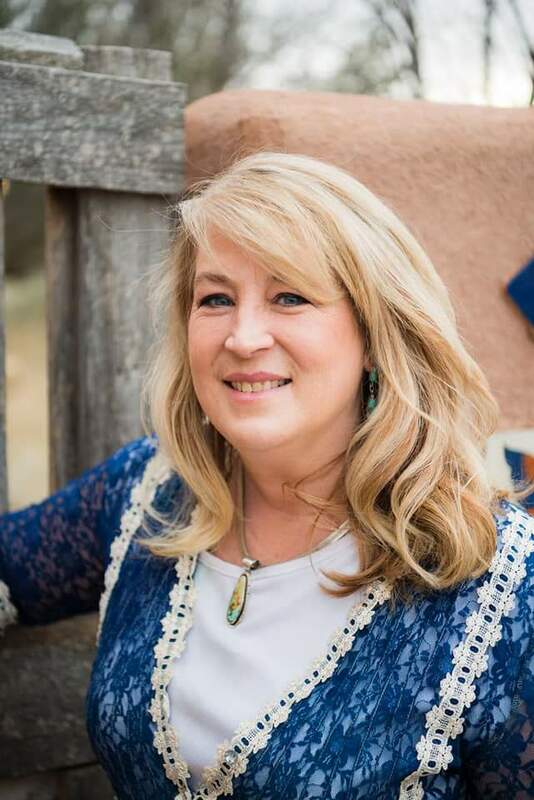 Kim is a past board member of the NM Council of Exchangor's and specializes in exchanging equity with real estate and personal property trading. Always thinking outside the box. Our agents below work together through specializing in specific property types. Kim Boucher has extensive market knowledge and unsurpassed understanding of the clients’ needs. Whatever your requirement, the Albuquerque office has the professionals and resources to provide an innovative solution. Ann Furdon is Kim's transaction coordinator and has recently joined our team to support Commercial and Residential Sales Transactions. This typically includes Mid-Small sized office buildings, small investment flips and multi-family investment properties. Our approach is strategic rather than merely transactional. Our professionals assess a client's entire real estate portfolio and then assist the client in identifying, understanding, and satisfying their current and long term real estate goals. At Re/Max Alliance Realtor's, Commercial Division, it’s all about looking at the big picture and thinking outside the box. I look forward to working with you!